Manta Industries Inc. is proud to announce the newest feature to both its Jr. & Sr. reels called rightly so, the “Cave Cam”. 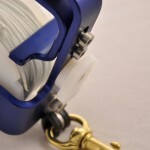 This addition further distinguishes Manta as one of the most advanced dive reels available today. 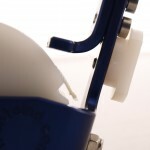 The purpose of this feature is to disengage the Anti-Free Spool system (AFS). The Cave Cam is specifically designed to aid cave divers in long exploratory penetrations. 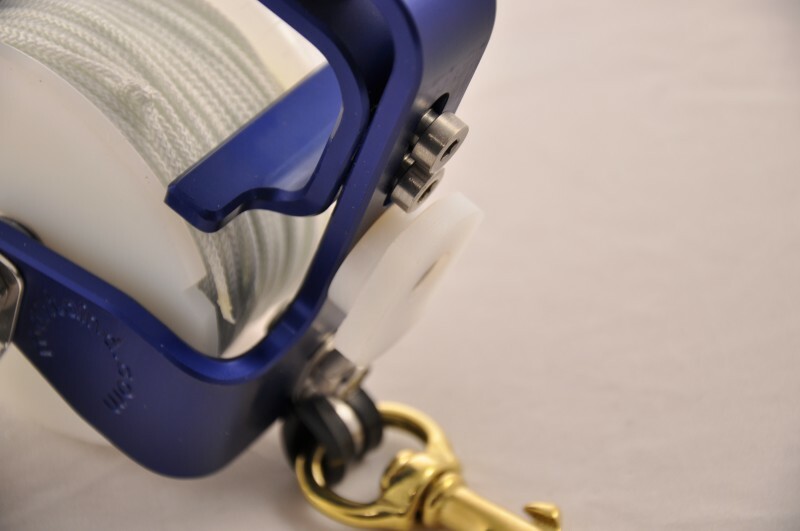 To activate the Cave Cam, the diver turns a specially designed “cam” 180 degrees, this in turn raises the AFS system off of the spool eliminating the need to squeeze it in order to deploy or retrieve line. 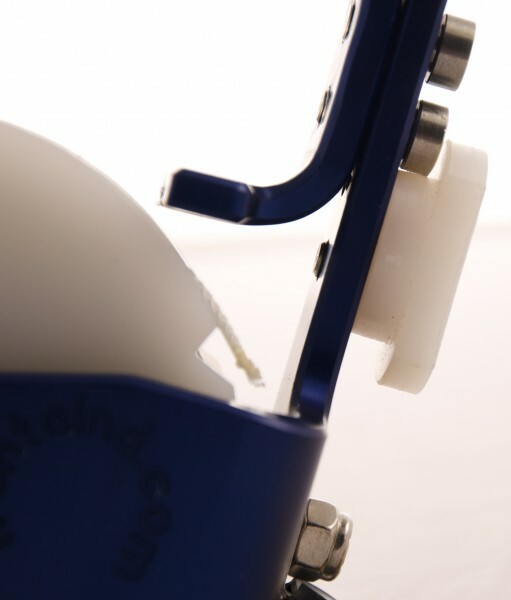 The “cam”, like the spool, is machined from a single piece of UHMW (Ultra High Molecular Weight) plastic, mounted with stainless steel hardware.